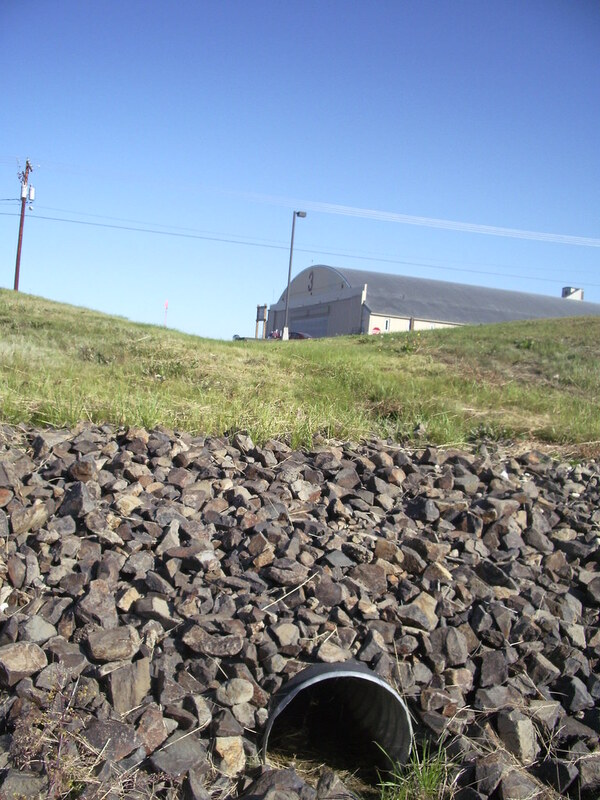 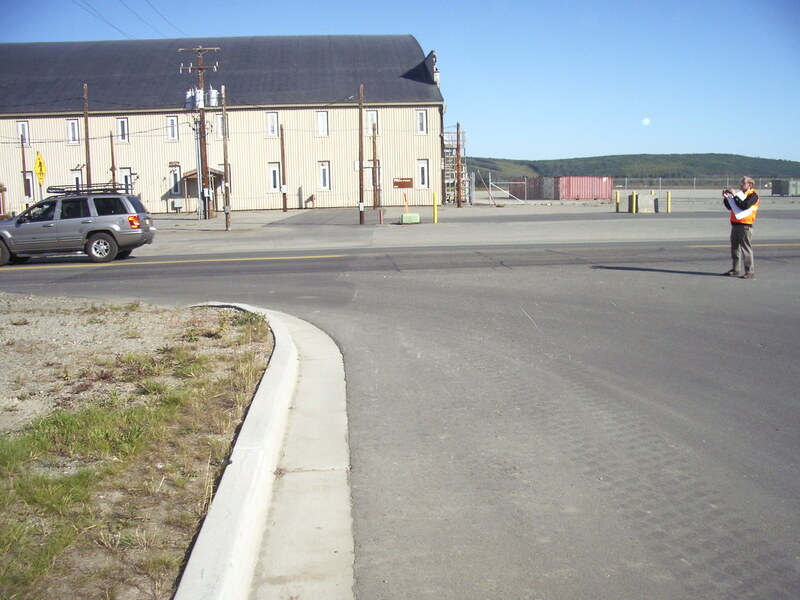 The project involved a 16.6-acre hangar site and 5,000 feet of roadway. 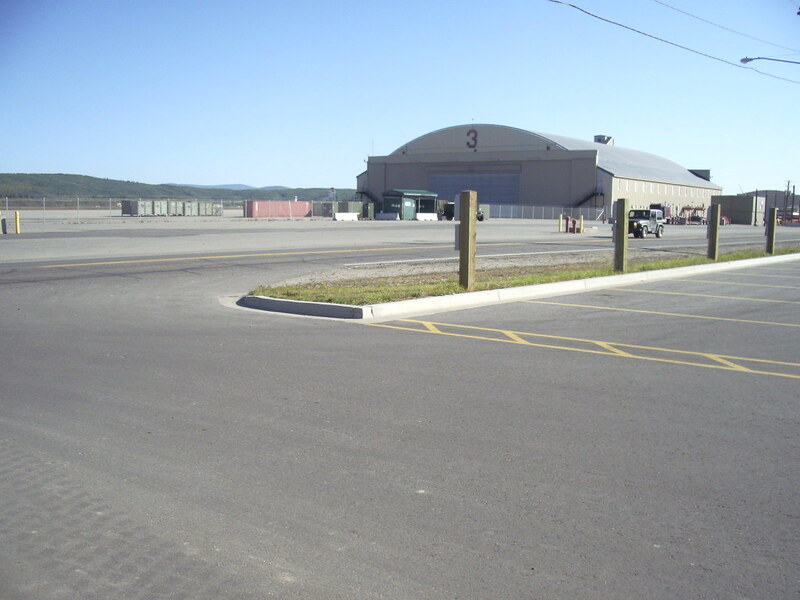 Design elements included concrete and asphalt paving, security fence, site utilities, aircraft paving markings and moorings, as well as roadway signage, markings, and signalization. 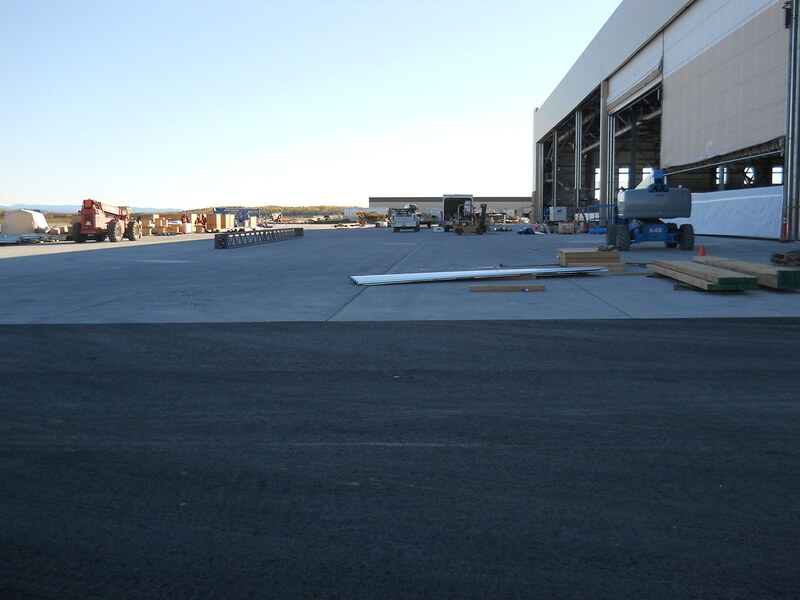 PDC was the Civil Designer of Record responsible for the site layout (including addressing anti-terrorism/force protection requirements), grading, storm water management, utilities, fire protection piping to multiple hangars, and apron striping and marking. 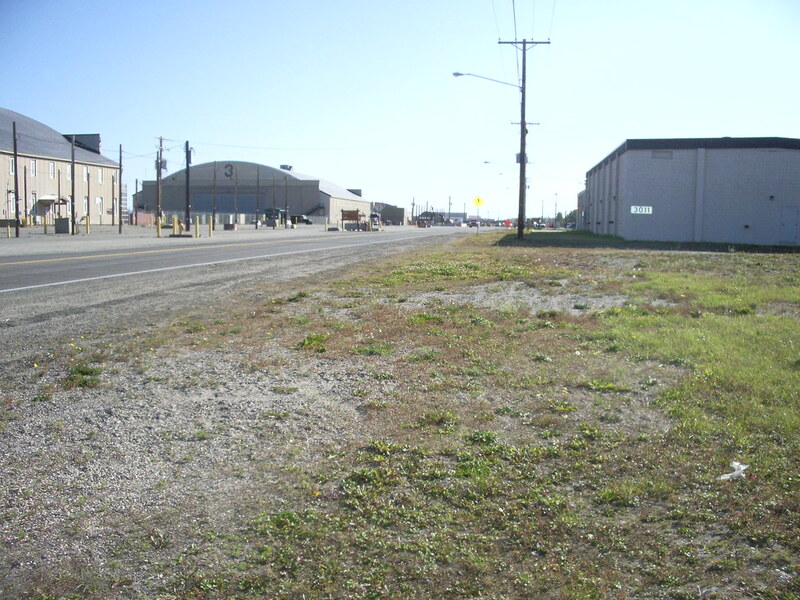 Roadway design included DOR for alignment and grading. 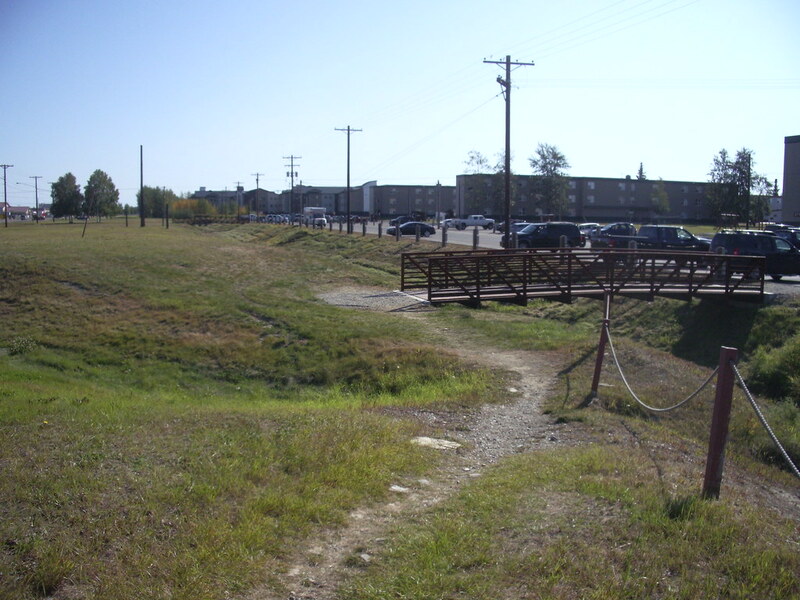 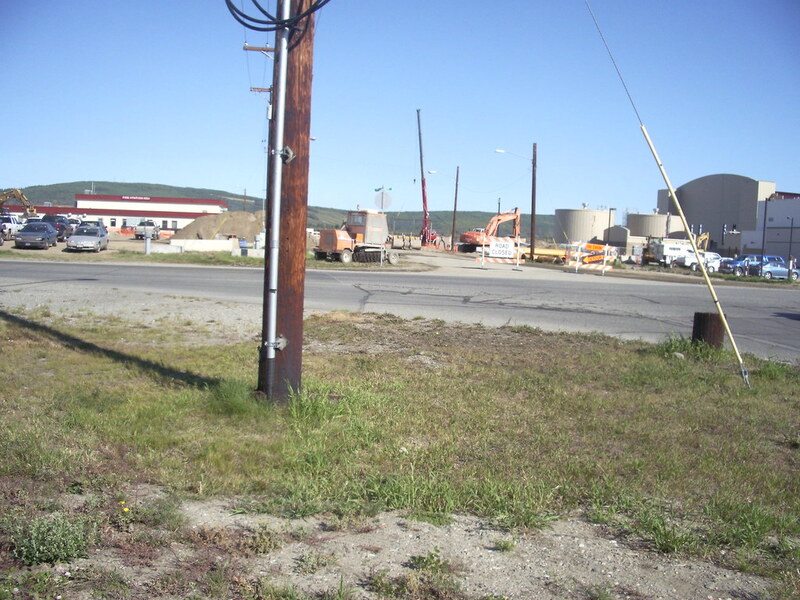 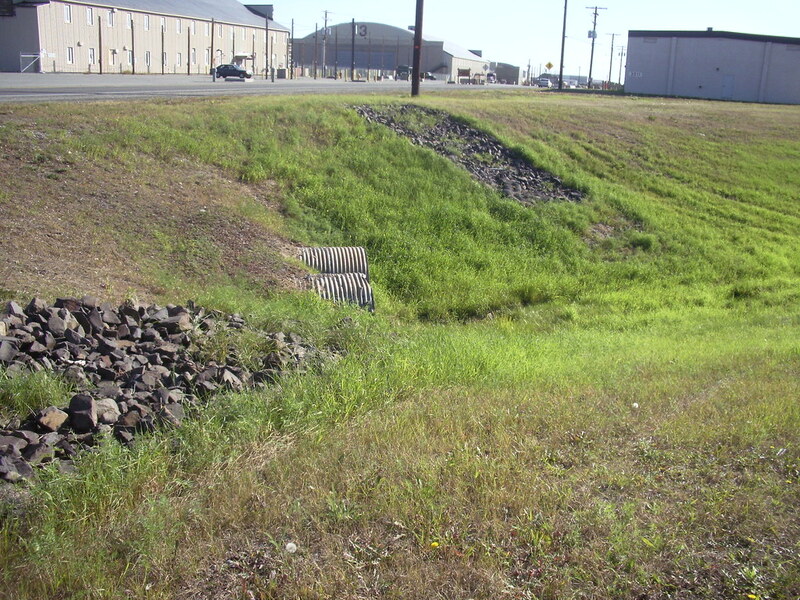 The civil design required close coordinated with other designers including Doyon Utilities, geotechnical engineer, site electrical, mechanical, anti-terrorism/force protection and landscape designers.